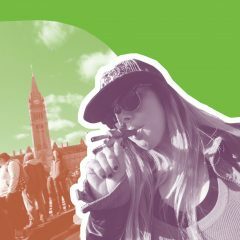 Sponsored by VaporNation, your online vaporizer superstore. 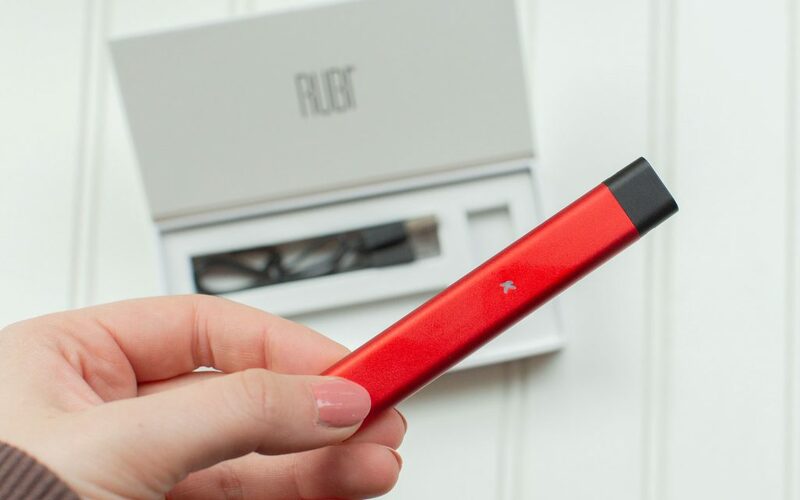 KandyPens’ latest vaporizer, the Rubi, provides a lot of power in a low-profile package. 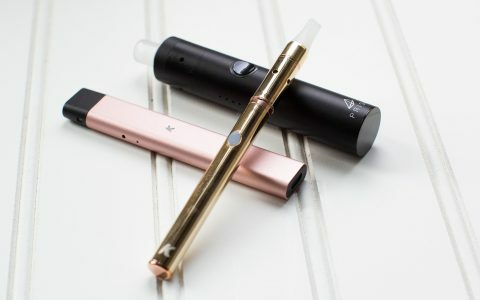 This oil vaporizer also allows users to customize their experience by filling its removable tank with the cannabis oil or distillate of their choice. 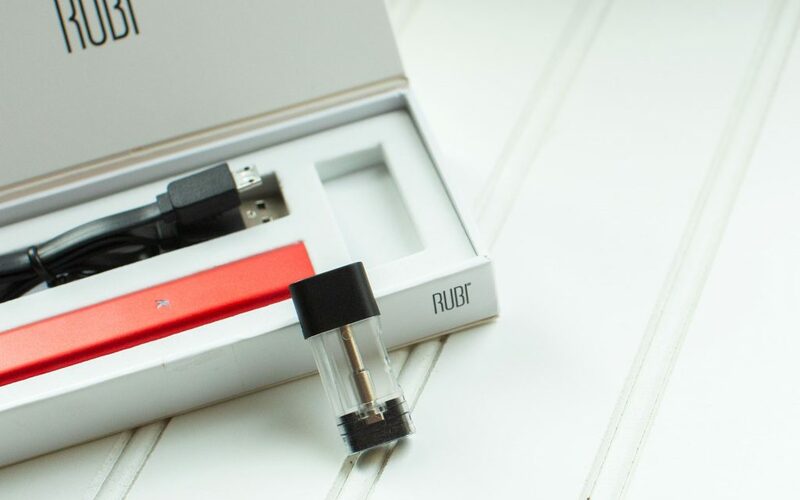 In Leafly’s latest Hands-On, cannabis gourmand and subject matter expert Bailey Rahn and editor Ian Chant each took a ten-day test drive using the Rubi at home and on the road. Here’s what they thought of this small wonder. 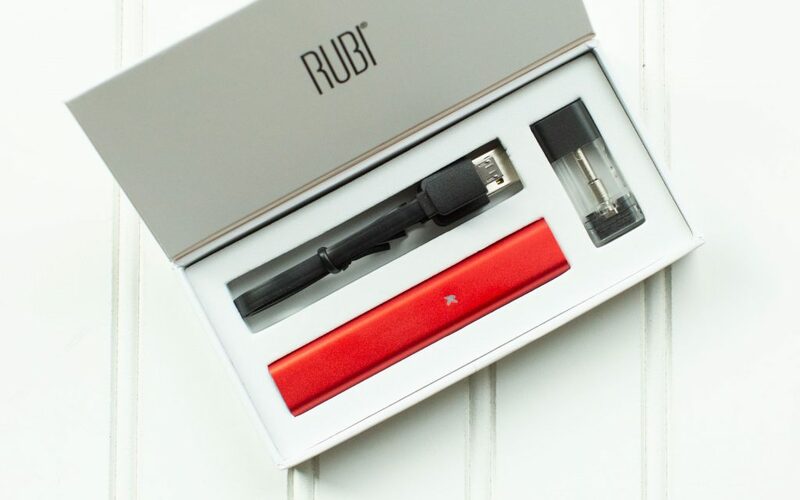 BR: So the KandyPens Rubi…what were your first impressions? BR: What did you think of the dose control on this compared to other vape pens? IC: I thought this was very good at letting you control the size of a hit, and I also it felt like it had a much higher ceiling for what that maximum dose could be. The Rubi has a very smooth draw, but if you really rip it, you’re going to get way bigger hits than you’re used to. BR: Yeah, one of the main things I found about this is it’s very simple, but also very customizable. You could take a pretty tiny hit, or just get a big old cloud out of it, depending on what you want. It’s very ‘choose your own adventure’ that way. IC: Yeah, exactly. For me, I found my preferred place was in that low to medium dose. What about you, how have you been putting this to work? BR: Well, I loved this hardware, and I also loved the oil I used, which was a CO2 extracted Chernobyl that came in a little syringe-style applicator. I put an entire gram in here—I do like that the Rubi Pod holds a full gram—and I powered through it in about two weeks. I was using it pretty regularly, but not all day, every day, so I felt like it went through oil on the fast side. That said, I was pulling big clouds from this most of the time, so your mileage may vary. IC: What did you think of the flavor? BR: It was a really nice oil, and the hardware treated it right, preserving the flavor very nicely and bringing out the best in it. But you do need an oil with an applicator to fill the Pod, and you may not find that kind of product at every dispensary. IC: Yeah, even in a big market like Seattle, I was doing a bit of hunting. BR: It may be a good idea to find places that carry an oil you like, and then stock up. But there are benefits to being able to refill the pod, too; the ability to customize what you’re vaping is really, really nice, and doesn’t leave you at the mercy of whatever pre-filled carts are on the shelves. IC: Absolutely. I found several options at the second dispensary I went to and ended up going with a Tangie distillate that is really fantastic. BR: I think another thing to consider is where you want to take this. I used it at home quite a bit with no problems. But I also took it snowshoeing with my family, and once it was outside and being shared around, the charge lasted about an hour being passed between us. 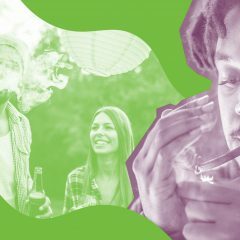 If you’re going on, say, a long hike, charge it up before and maybe bring a couple of pre-rolls for backup. Over the course of sharing it for a while, it’s going to wear out on you. IC: That was not my experience, but I was also soloing this raid and not really sharing it around. For me, the Rubi ran out on me just one time after being my primary means of consumption for a couple of weeks now. It lives on my bedside table, it gets plugged in about every other night, and I have had no concerns about the battery life. IC: Yeah, we should talk about the filling process—how was your experience on that front? Any need for a cleanup on aisle four? BR: No, it was pretty simple and it worked well. I started off taking it really easy, trying to drip single drops into the tank, but eventually I found the best way was to just go for it and really lean on the applicator—no mess at all. IC: What did you think about the other design elements? BR: Well, I did lose it in my sheets a time or two, but that’s a reflection of how small and discreet it is. I love that I can just throw it in a bag and it doesn’t stick out or seem like obvious paraphernalia. More than anything, it looks like a USB stick. IC: Yeah, and I’ll say when it comes to throwing something in a bag, I’m much more confident doing that with this than with, for instance, a glass cart. It’s fairly lightweight and low profile, but it is also durable. I dropped this on the ground a couple times, and you certainly wouldn’t know that. Before we wrap this up, where would you see yourself using this most often or recommend other folks give it a shot? BR: Like I said, I think this is a great bedside vaporizer for a quick puff while you’re watching a movie, or for short excursions like walking to a restaurant for dinner. I think it’s also a fantastic option for people who want to try a wide variety of oils, including some that may not come in a pre-filled vape or cartridge. This is all new to me. I’m still trying t figure out the best Medical Marijanna Oil to buy. It is real differcult going to the dispenisariey, and looking at there menu with all the names, but no descriptions. They can’t give you a pamplet about the oils, so how do we first timmers know what will buy? I am in chronic Pain 24/7, cant eat or sleep, Nerve damage. any suggestions? I also am in nerve and mussel pain. I have had fibromyalgia for over 30 years. Was put on 100mcg of Feyntal every 48 hrs. 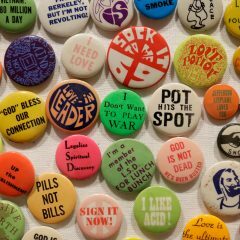 I am presently down to 12 mcg every 3 days. Could not have done this without Cannabis. I have found using consentrated oil in a cartridge and small pen the most helpful. Its fast & easy. I have been using Bruce Banner oil. The pain is so much better and I sleep better at night. I hope this info helps. Best of luck.